With its commanding welt, and defined silhouette, the M4 boasts a contemporary presence. Its clean lines extend throughout, giving this style an ethereal appearance. The polished chrome mechanism details create a balance between true comfort and refined beauty. Part of the Motion Collection with Pinnacle Seating. Features adjustable articulating headrests. Manual or Power option available. 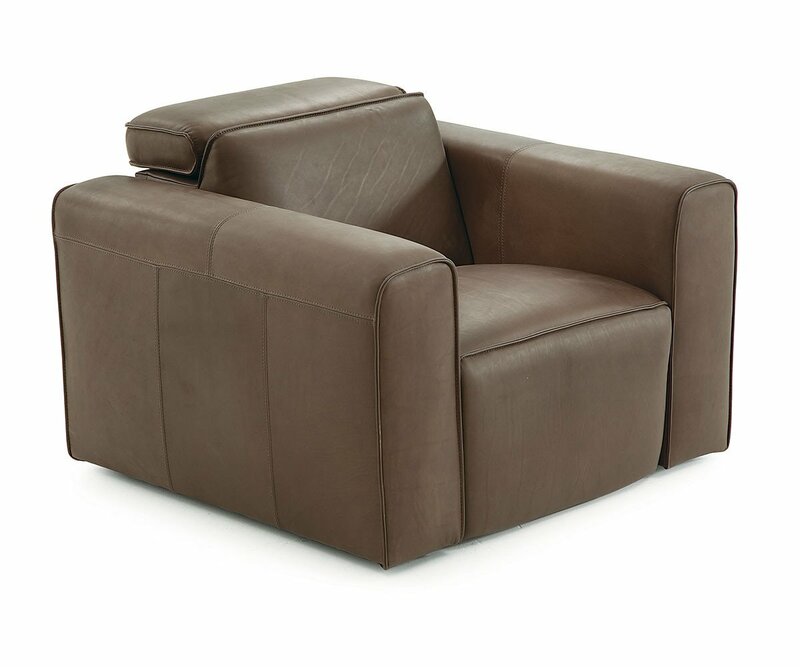 Choose from stationary seat or motion recliner.